Super Speed USB 3.0 cable can support up to 5Gbps. 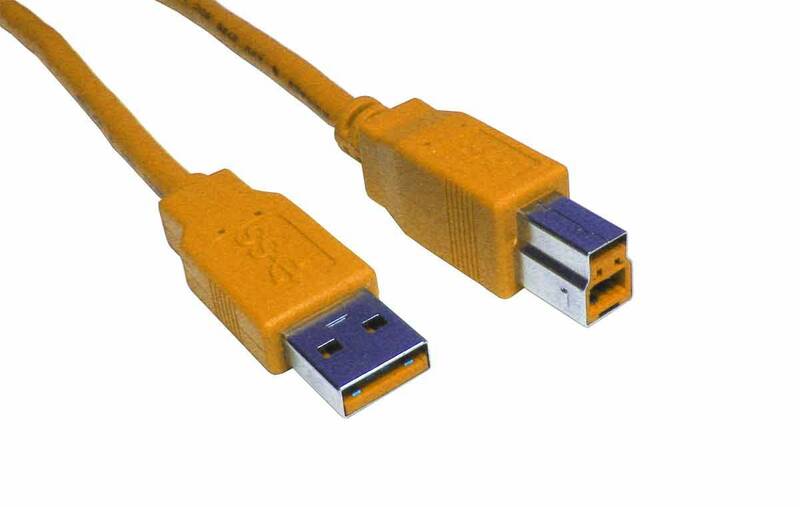 This SuperSpeed USB 3.0 cable can support speeds up to 5Gbps, Compatible additionally with USB 2.0 and 1.1. Ideal for use with the HoverCam or any USB 3 product requiring these connections.